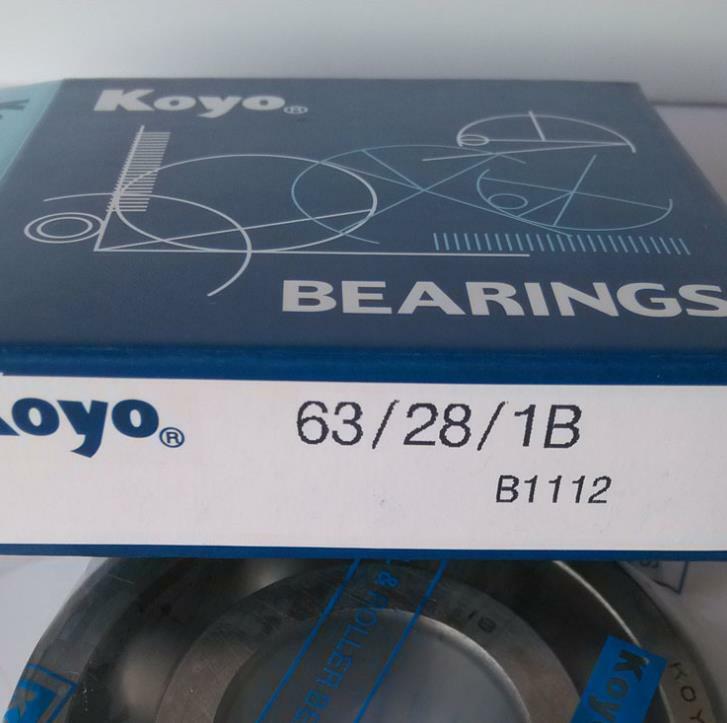 1, Seal type: Open (without cover), metal shields (ZZ), rubber seals (2RS). 2, Precision grade: ABEC-1, ABEC-3, ABEC-5, ABEC-7, ABEC-9, the larger the number, the higher the precision grade. 3, Cage: Cage is an important parts. 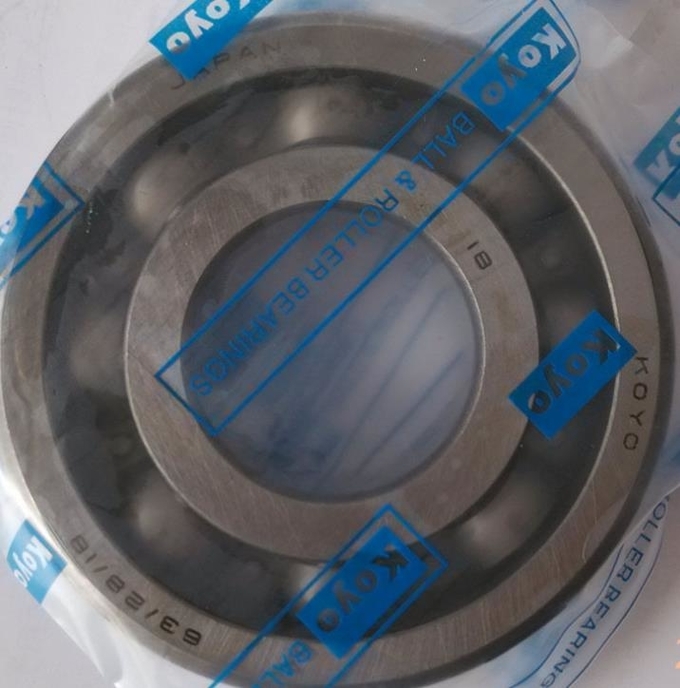 Usually stainless steel cage will be used in deep groove ball bearings, but there are customers who prefer nylon cage and bronze cage. 4, Application: Electric tool, Pneumatic tools, Garden tools, Electric machinery, Home Appliance, The skating shoes, sliding door, Medical instruments, Fitness Equipment, Textile machinery, Automobile, 3D printer, precision instrument, motor, machine equipment etc.